“Louella Nelson is absolutely the best writing teacher…. 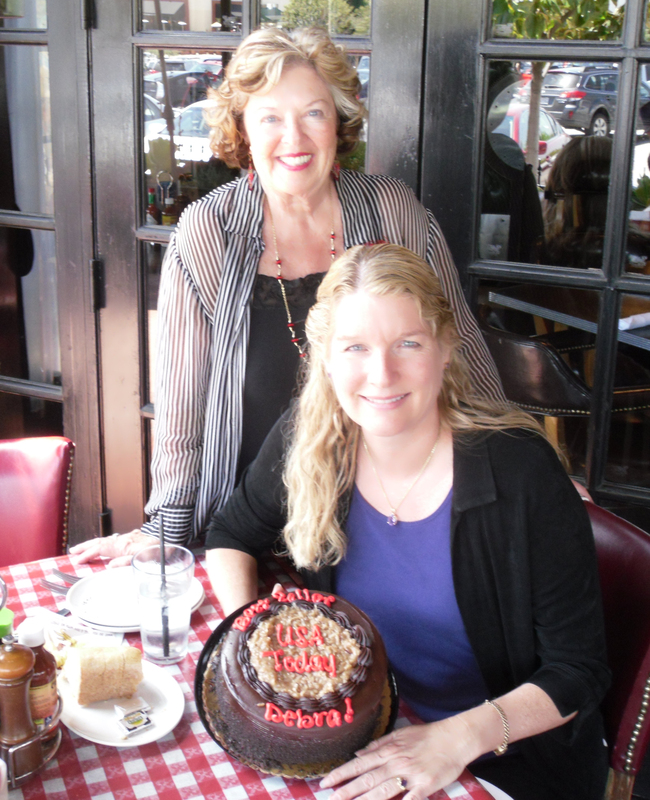 She’s changed my life as well as my writing.” –award-winning, agented writer Deborah Gaal (R) with Lou at the release of Lou’s novel Mail-Order Mate. I had this fantasy, a dream in which I would write and publish a coming-of-age novel. I needed a coach, a shepherd, someone who had mastery of the medium, someone who had grit and a great sense of humor. I got lucky. I found Louella Nelson. –Tim Twombly, author of A Bonafide Detective (see his work featured; click on Client Successes above). “I so appreciate Lou’s help, guidance, honesty, and Oreo cookie approach to constructive criticism.” –writer Michele Khoury. I’ve studied with a lot of great writers, but Louella Nelson was the best teacher I’ve ever had for character development. More than ten years later, I still have my notebook from her class and refer back to it whenever I need to explain the fundamentals of crafting a story to a client or push myself past obstacles in my own writing. –author Candice Davis. “Thank you again for all of the comments and knowledge you gave me. 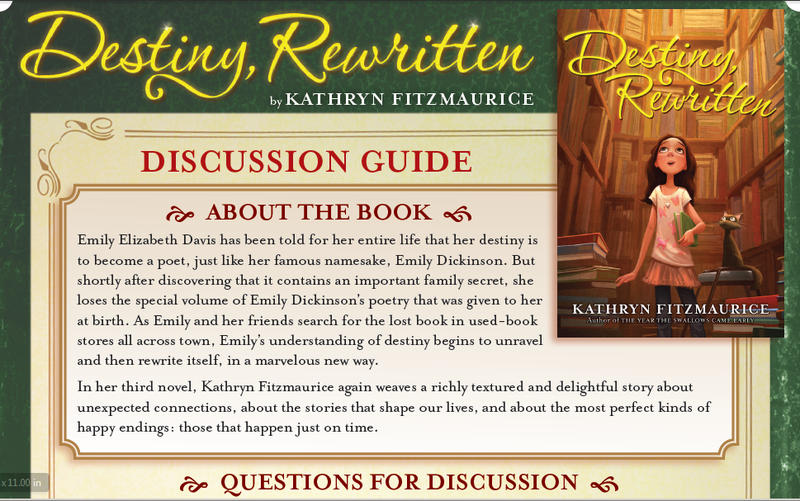 I often direct aspiring writers to your classes because they are such a good place to learn.” –Kathryn Fitzmaurice, award-winning author of The Year the Swallows Came Early, Destiny Rewritten, A Diamond in the Desert, and other novels. “Once again, last night’s workshop showed me how important it is to belong to a writing group. I knew going into the meeting that tension was lacking in the first few pages of my story but thought I could get away with it. 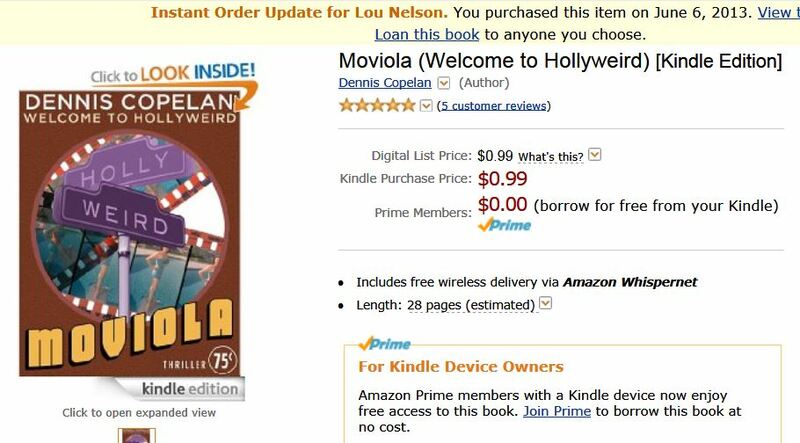 Although I didn’t want to hear it, the group picked up on that issue and let me know.” –Dennis Copelan, author of “Moviola” (the Welcome to Hollyweird series). The Amazon page for his story is shown above. 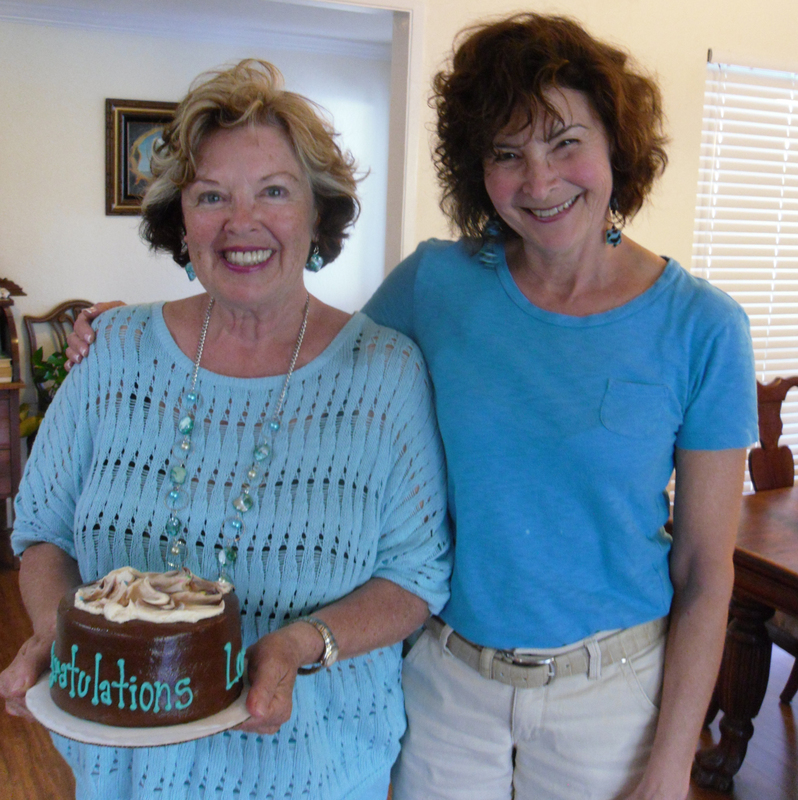 –Debra Holland, best-selling author and winner of multiple fiction awards–pictured above with Lou, in celebration of Debra’s books making the USA Today best-seller list. “You (Lou’s student) and the other people in your writing group were certainly the highlight of the conference for me! I look forward to reading your book and hope to respond within a month.” –former agent at The Amy Rennert Agency, Inc., now at Working Title Editorial. 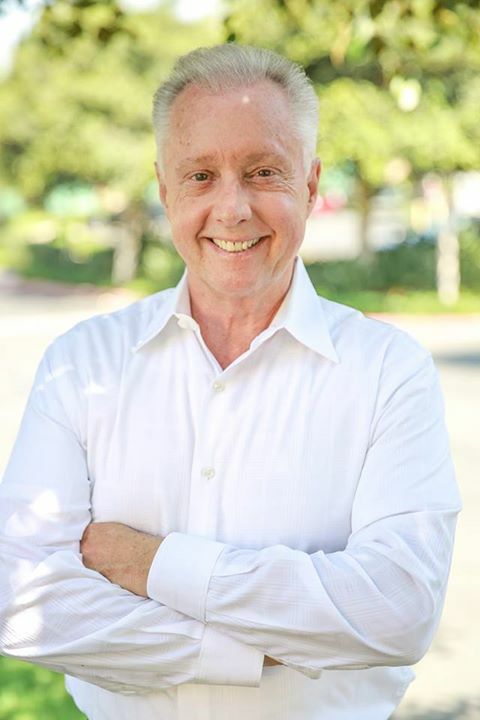 “Fantastic news – the agent I’ve been working with for the past year offered to represent me. I could not be more thrilled. Your humble and grateful student,” B. Bullock, agented writer. “You’re amazing. Some of us were congregating in the lobby when an editor who’d enjoyed separate conversations with us conveyed that our group stood out in the sea of people. We came off as articulate, passionate and knowing our stuff. Hmmm….wonder where we got it!” –agented writer Deborah Gaal. If you have interest in writing classes, writing books, consultations about your project or career, or developmental editing, send a separate email via the Contact Me link at right, indicating your interest in these or other craft how-to writing courses, seminars, and services.